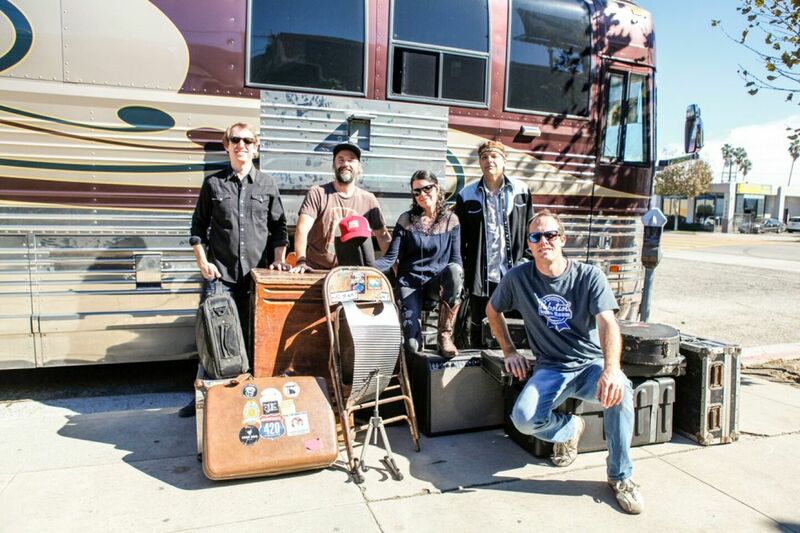 Blending Cajun, reggae, folk, rock and jam, Donna The Buffalo takes roots to new heights. Dynamic and dance-able, their concerts are packed with energy soul and oneness. Touring for nearing 20 years, this will be their first appearance in Eau Claire. Opening set: Squirrel Talk - a local duet featuring Deirdre Jenkins and Joe Maurer.